PatricKxxLee No No No. 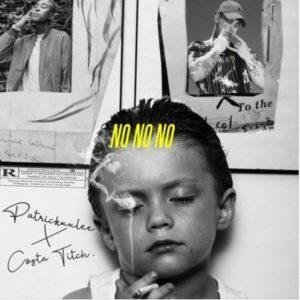 SA Hip Hop hit maker PatricKxxLee comes back with a new single that he titled “NO NO NO”. He featured Costa Titch on this one.